» Sky & F Pte. Ltd.
Sky & F Pte. Ltd.
Skyf.IT is one of the best ICT Professional web Services and It Outsourcing Services. We specialize in Cloud, IT Outsourcing, Data Center Outsourcing and IT Maintenance solutions that are open and scalable, and that drive greater productivity and competitiveness for our clients. 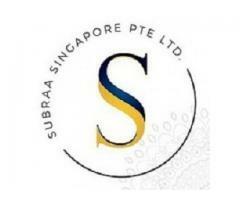 Subraa is the leading freelance website when it comes to availing freelancing, efficient, appealing, and functional web designing, logo designing, development services, and more. Visit the website for past work portfolios and other details! 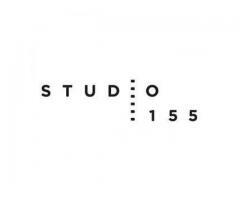 STUDIO 155, a Social Media & Digital Agency in Singapore gladly welcome you to be a part of our creative community. Build a play-to-win Social Media Content Strategy at Studio 155. 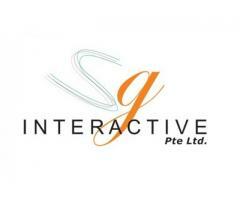 Our Creative Social Media Agency specializes in highly-engaging Social Media Content Creation in Singapore. 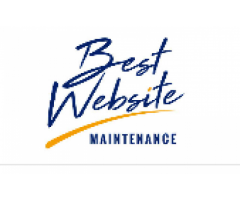 We are a team of specilists that assist small business owners manage the website maintenances whiel they can focus on their business. Our prices are affordable and no long term contract, upgrade , downgrade or cancell anytime you wish. Are you searching for the best web design company in Singapore, then your search ends here. SGbrandreach offers SEO, SMO, Web site design and development, eCommerce solution, digital marketing services at an effective cost. Check our website for more details.